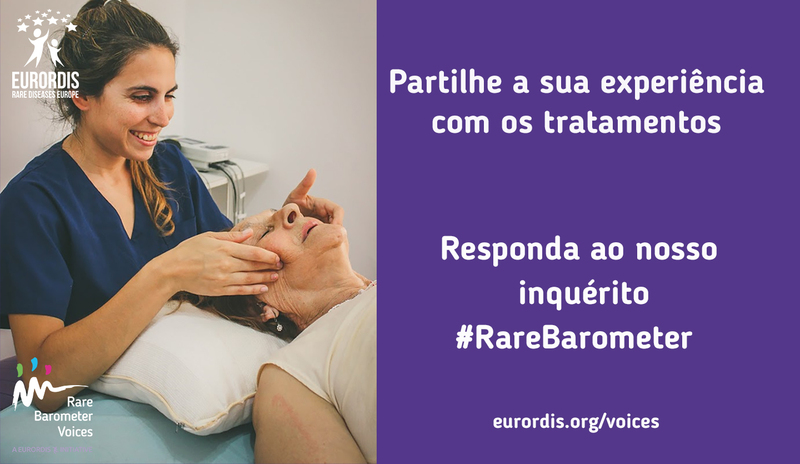 The more people who respond and share their experiences, the more powerful our voice will be! 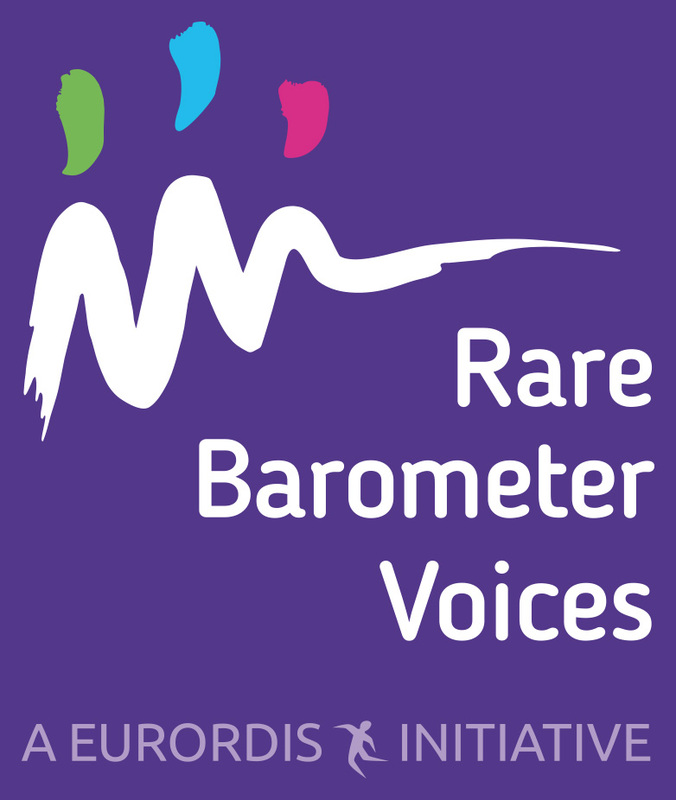 Click on the links to download the materials. 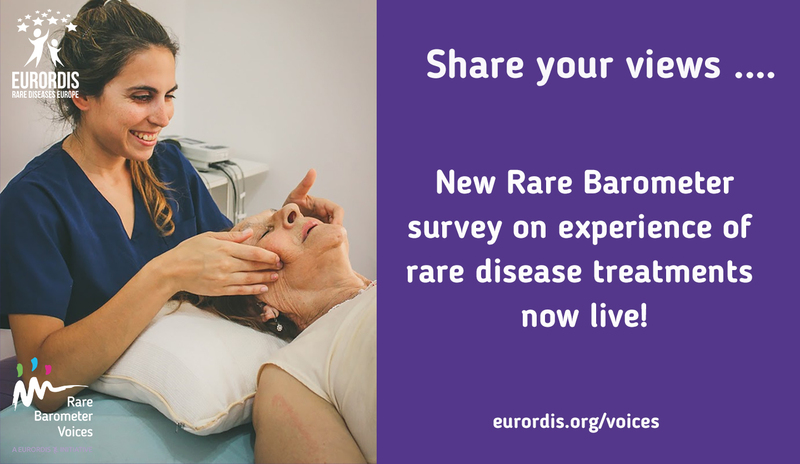 Learn more about the survey, who can respond and how the results will be used (only available in English). Download and use the suggested posts, images and email template, translated into your language, to promote the survey via your networks. 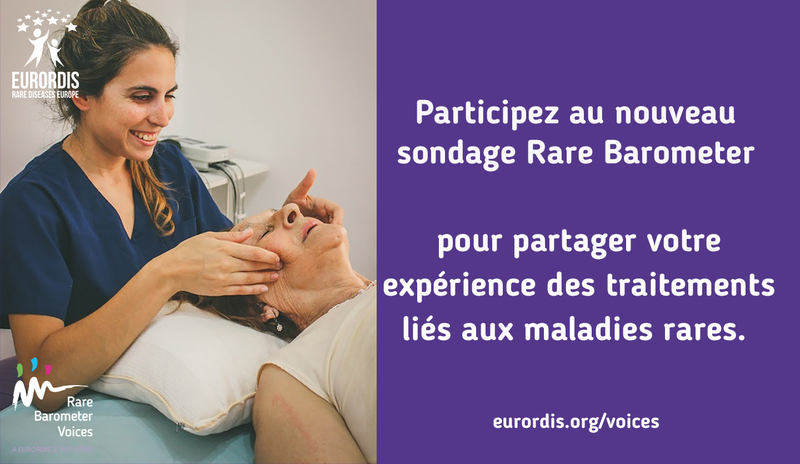 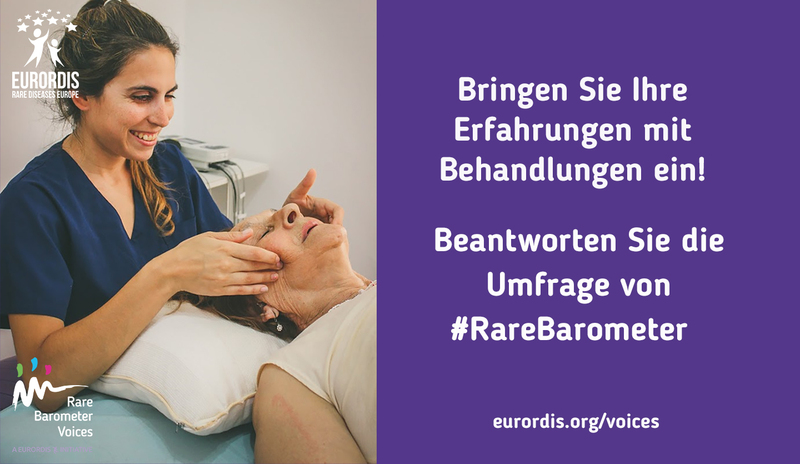 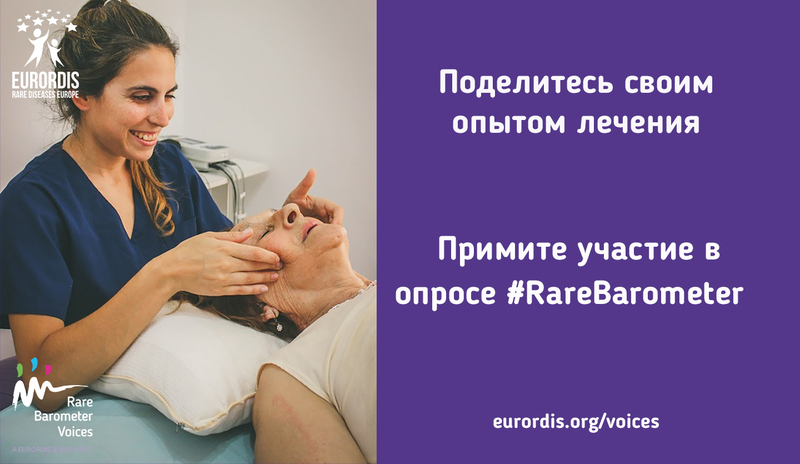 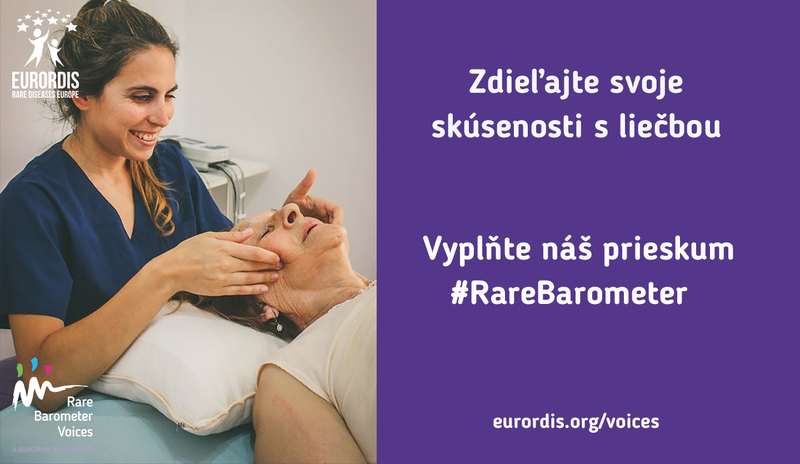 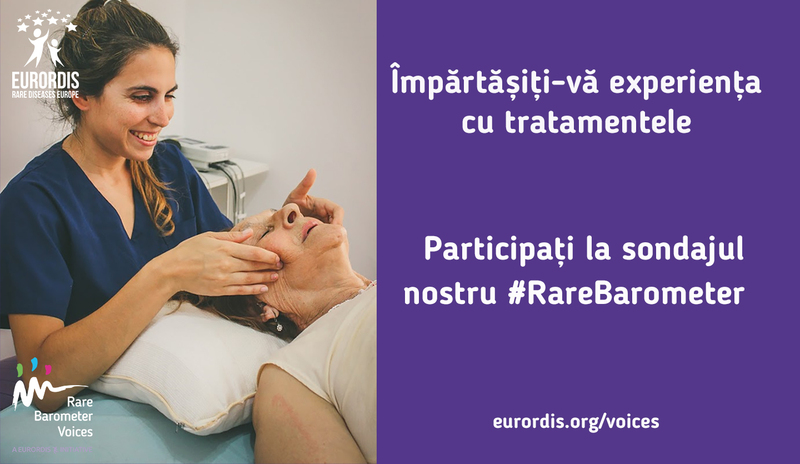 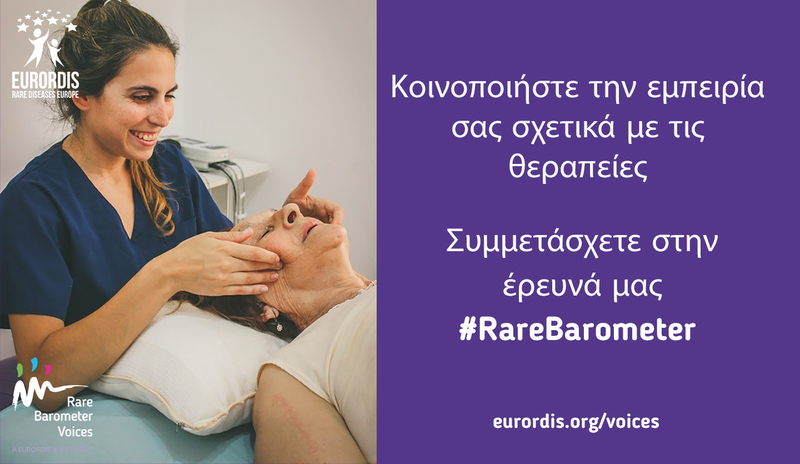 You can also share our posts from @eurordis on Twitter, or the EURORDIS Facebook page via your social media accounts. 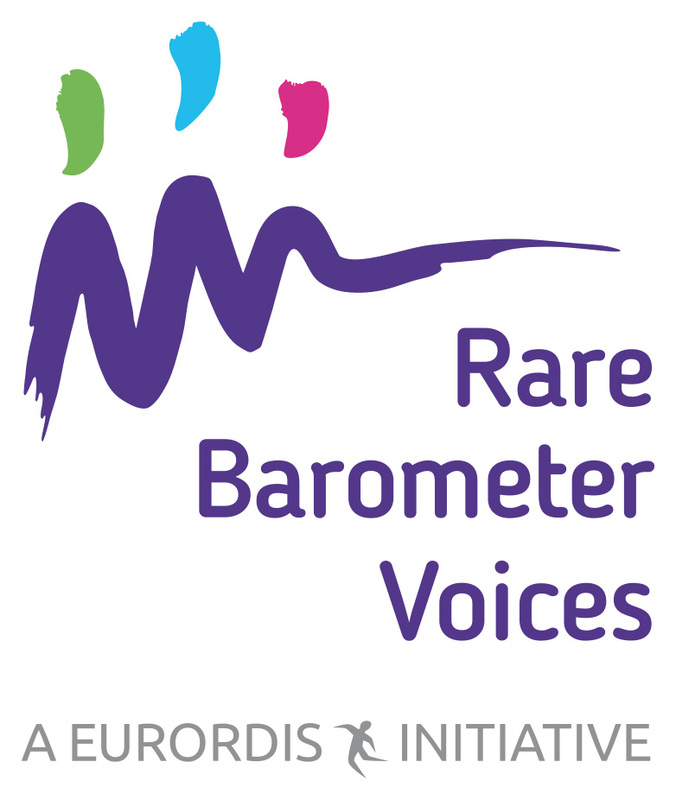 Use the Rare Barometer logos alongside articles promoting the survey on your website.